With over 20 years of experience in the industry, Phil is the cool, calm head you need to make your race day preparations as smooth and easy as possible. 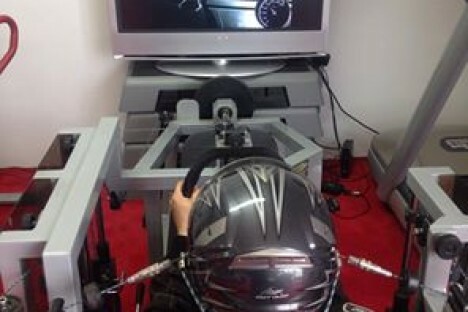 Long, hot stints in a car combined with a high heart rate and repetitive upper body movements take a lot out of the body. Phil tailors training plans to suit your style and class of driving to help improve your fitness, strength and reflexes. 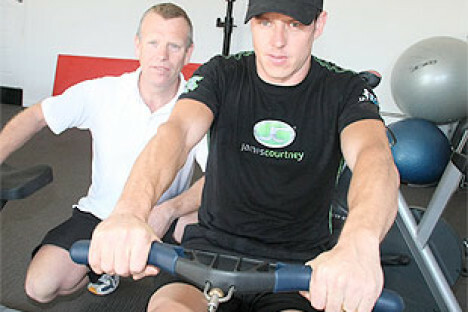 GP Human Performance is based in one of the Gold Coast's most advanced physical exercise clinics. 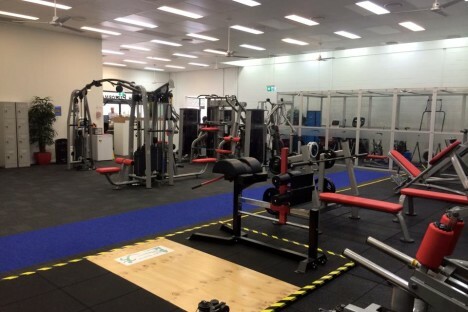 From altitude training and VO2 testing right down to your basic weights and rowers, there's everything you'd ever need from as little as $20 a week with no lock in contracts! Phil's expertise in massage and physical therapy speeds up the down-time when you suffer an injury and help strengthen weak spots to prevent further problems in the future. 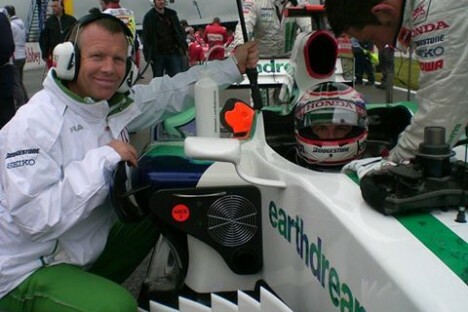 “Phil worked with me from my second year in Formula One in 2001 through to the end of the 2007 season. He’s great such a down to earth guy, so relaxed, and a very calming influence. Having someone who understands what it takes to compete at the highest level in sport was essential to me and Phil filled that role perfectly. It’s important to me to have people around that I want to spend time with. Phil was more than just a workmate, he was, and still is, a very good friend.